Former 19 Kids & Counting star Josh Duggar has been locked in a court battle with the city of Springdale, Arkansas, since March. And, according to a new report, the city wants Duggar’s privacy lawsuit dismissed because of the “absurd” claims. Duggar filed the lawsuit against both the city of Springdale and Arkansas’ Washington County. He says that authorities illegally released documents claiming that he sexually molested four of his younger sisters. In his lawsuit, Duggar claimed that he suffered from “emotional distress.” But, the city of Springdale is asking the judge to dismiss Duggar’s claims in their entirety because they do not make sense. 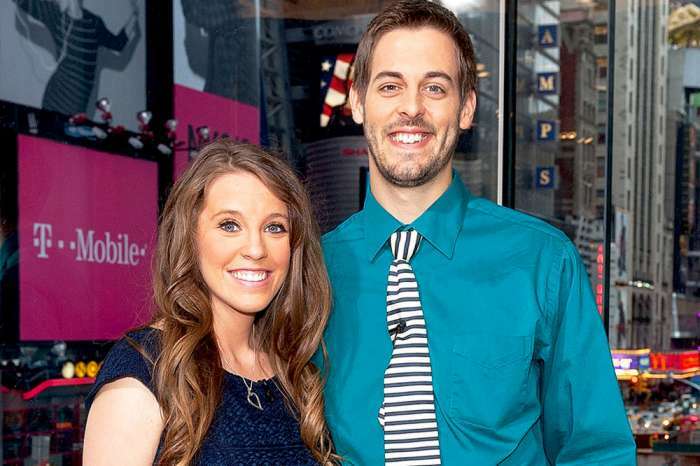 The city argues that Duggar contradicted himself by alleging that he is a celebrity who had an expectation of privacy. 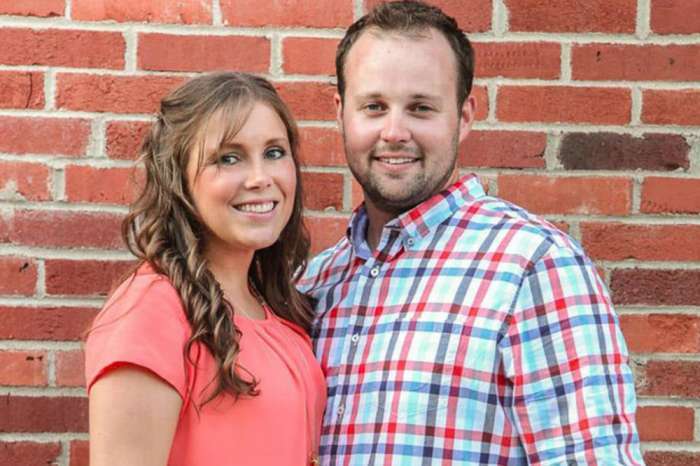 “Josh Duggar notes that he has a ‘certain level of celebrity’ and that he engaged in public life. 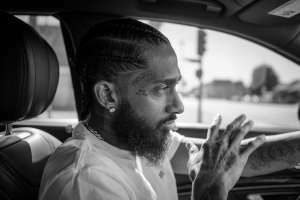 Yet he claims that by appearing in a popular reality television series, being a leader in national, political, and civic organizations, and engaging in public speaking, he somehow was conducting himself in a manner consistent with an expectation of privacy,” the documents stated. The city also claimed that when they released the report about Duggar’s alleged molestation, the public already knew about the allegations because of a magazine article. They went on to claim that it is “absurd” for Duggar to believe that the police would destroy the report about his alleged molestation on his 21st birthday. The city says that they believe the report to be truthful, and it was “doubtful” that it would be subject to being destroyed. So, they say they can’t be liable for a claim of invasion of privacy. According to Radar Online, this is the second lawsuit concerning the release of paperwork that alleged Duggar molested five girls when he was a minor, including four of his sisters. The first was at the federal level, but a judge threw it out. In their most recent filing, the city of Springdale says that Duggar made one new claim in his privacy suit against them, but it could have been litigated in the first suit. As all of this legal drama plays out, Josh’s wife, Anna, continues to stand by her husband’s side, and the couple recently celebrated their tenth wedding anniversary. 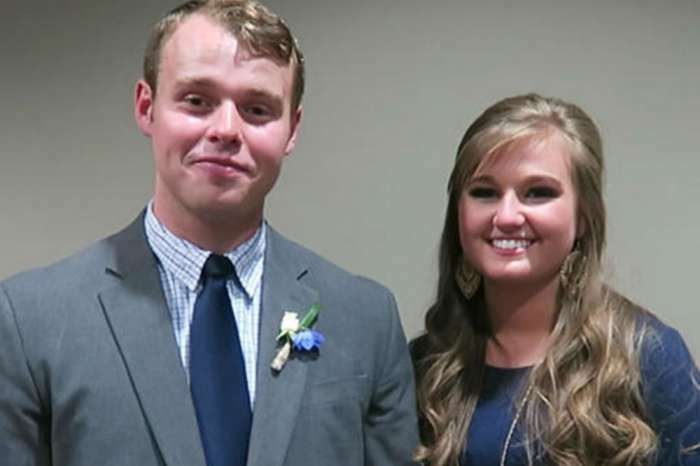 The family marked the occasion with Facebook posts, and fans were quick to point out that Josh was lucky to have a woman like Anna in his life. One fan wrote that Josh Duggar should get down on his knees and thank God for sending him Anna Duggar because she is the best thing that ever happened to him. And, if it weren’t for her strength, courage, and faith, they would not be celebrating ten years together. Now he wants to sue somebody because his secret is out? Unbelievable!!!!! !